New Life Weight Loss Solutions | Jump Start Your New Life Today! Find out how this newly FDA approved procedure can help you lose weight and get started on your new life without surgery. Have you tried diet after diet, and, in the end, gained all the weight back? Fad diets don't work! Read on if you're serious about losing weight, getting healthy, and have considered weight loss surgery. Is Weight Loss Surgery Risky? Surgery is both safe and effective, and the overall benefits outweigh the risks of surgery and remaining obese. Obviously, any surgery involves some level of risk or possible complications, which is why you want a surgeon that is both knowledgeable and experienced. 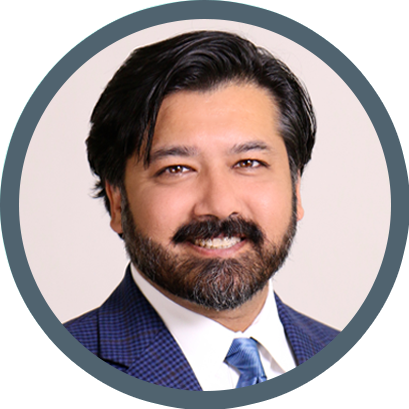 Since 2000, Dr. Naik has performed over 10,000 procedures, and has stayed on the cutting-edge of weight-loss surgery. The reason most diets don’t work is because once you reach your goals, you go back to the bad habits that caused you to gain weight in the first place. Whether it was poor nutrition choices or an underlying psychological issue, we help you get to the root of the problem and give you the tools necessary to keep the weight off. With over 15 years of experience and more than 10,000 successful procedures, Dr. Naik has the experience and knowledge to help get your excess weight off, and put you on the path to a longer, healthier life. 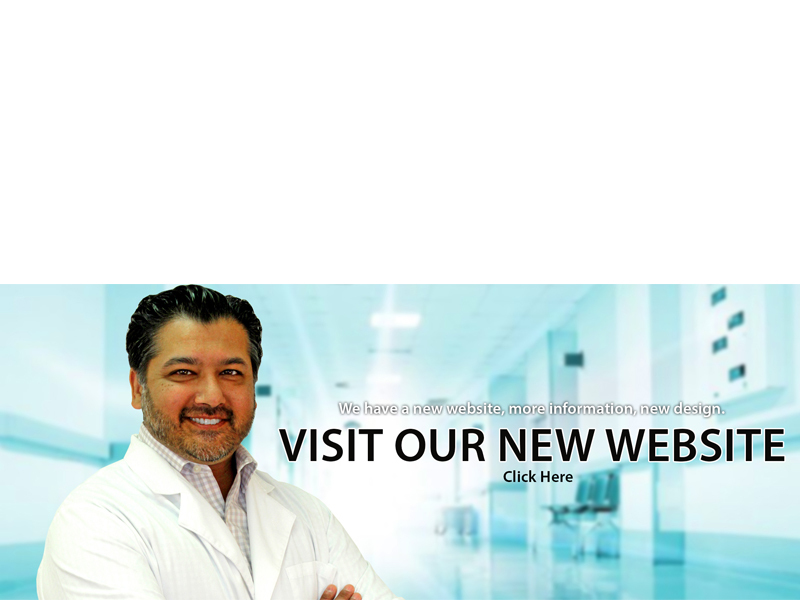 Feel free to ask him any questions you might have regarding weight loss surgery and your journey to a New Life.